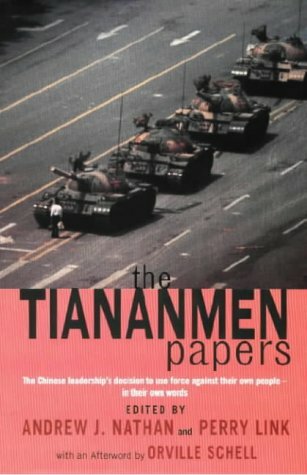 Published to predictable international controversy, this sensational trove of documents, chronicling events leading up to and following the violent quashing of student protests in Tiananmen Square in June 1989, vividly details for the first time what previously had only been surmised. Zhang Liang, the pseudonym for the high-ranking Chinese official who leaked the documents, has revived the memory less to tell the truth than in a bid to advance political reform in China, which stalled as a result of Tiananmen Square. In that sense, the book is as much about hidden struggles now as in 1989. The Chinese government unsurprisingly has condemned it as "fabrication", and while a post-Hitler Diaries world is understandably cautious, with experts admitting they cannot guarantee authenticity "with absolute authority", the feeling is that the records are largely credible.